Impact Radius is transforming the way advertisers handle media and performance marketing partnerships. 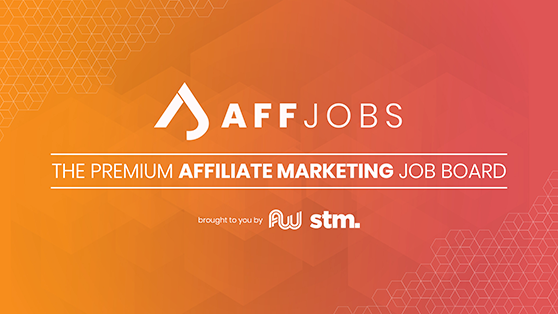 Our natively integrated suite of products enables digital brands and agencies to maximize their return on global ad spend by providing a single trusted view into the consumer journey from ad impression through acquisition - across all devices and channels. Through the automation of critical marketing workflows, built-in fraud protection and real-time delivery of actionable insights, the platform drives revenue growth for global companies such as Lenovo, Ticketmaster, Getty Images, Shutterstock and Advance Auto Parts. 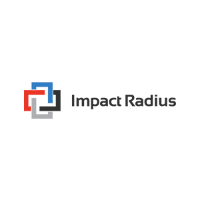 Email me jobs from Impact Radius, Inc.